If you're like me, you get tired of hearing that various disciplines are "dead". Ten years ago, it was catalog marketing. We were told that email and search would render catalog marketing useless. Few people bothered to measure the evolution of catalog marketing --- they either believed fairy tales (multi-channel customers are the best customers, so you must have a catalog), or believed catalog marketing was dead. Two extremes --- neither represented reality. It turns out that catalog marketing is humming along just fine among 55+ rural customers. These days, we hear from some of the social media elite that email is dead. There is a subtlety in the message that goes unchallenged, however. Email as a social communication channel is undoubtedly changing. Just watch the blather on Facebook or Twitter, and that fact becomes obvious. Email as a commerce channel? 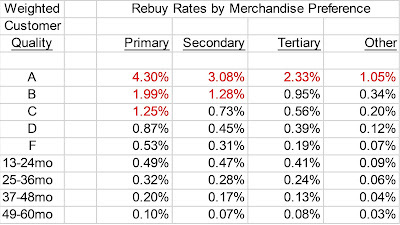 If email as a commerce channel is dead, then we are observing huge sales declines, right? Sales are truth. Are you observing huge sales declines in your email marketing program? When it comes to communicating the success of an email marketing program, I believe that email marketers do themselves no favors, at all. Communication on opens/clicks/conversions does not resonate with an executive audience. Quoting ROI metrics from the DMA is lazy and effortless, especially when the email marketer fails to calculate the profitability of his/her own email marketing efforts! I've been in too many meetings where the email marketing folks are thoroughly disconnected from the rest of the company, speaking a foreign language, not understanding how their channel interacts with the rest of the business, being beaten silly by executives who don't realize that email marketing is generating 25% of annual profit. 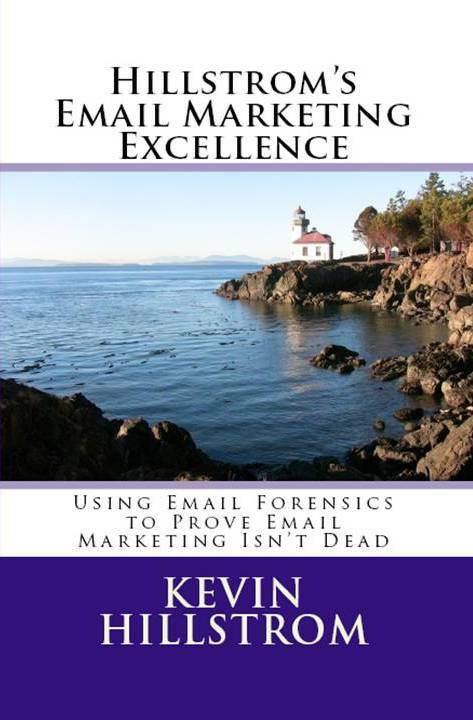 This 72 page booklet will re-focus the email marketing veteran on a different agenda. In the booklet, I describe three key areas that the email marketer needs to focus on. The Direct Marketing Success Pyramid - A discussion on how to be excellent while integrating with all other employees. Goals and Objectives - I describe how I would set up goals and objectives so that an email marketer is set up for success. 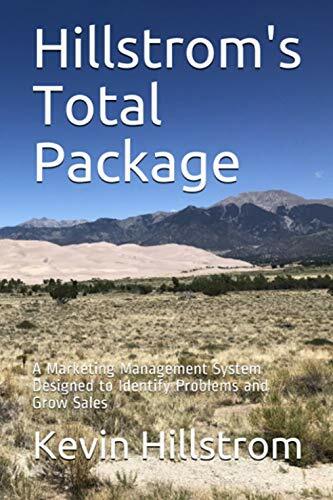 Email Forensics - A series of analytical tools that demonstrate how email marketing interacts with all other channels in the marketing mix, demonstrating how much profit email marketing truly generates. You will not read anything about opens/clicks/conversions ... this style of measurement and communication is not helping anybody. Instead, we'll focus the email marketer on a different path, one designed to prove to all employees just how valuable email marketing truly is. 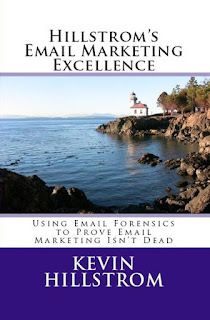 Hillstrom's Email Marketing Excellence will be available next week, in print from Amazon ($14.95), and via Amazon Kindle ($4.95). More than likely (as often happens with these booklets), we'll see a significant increase in Email Forensics projects, so get yourself in the queue now for an Email Forensics project (click here to contact me).